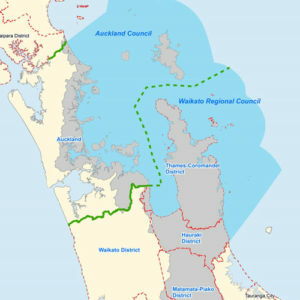 Weeks before the last election the National Party announced the creation of two marine parks, one in the upper South Island and another in the inner Hauraki Gulf. The announcement was enough to sway swinging voters to vote National on the promise of improved recreational fishing in these areas. 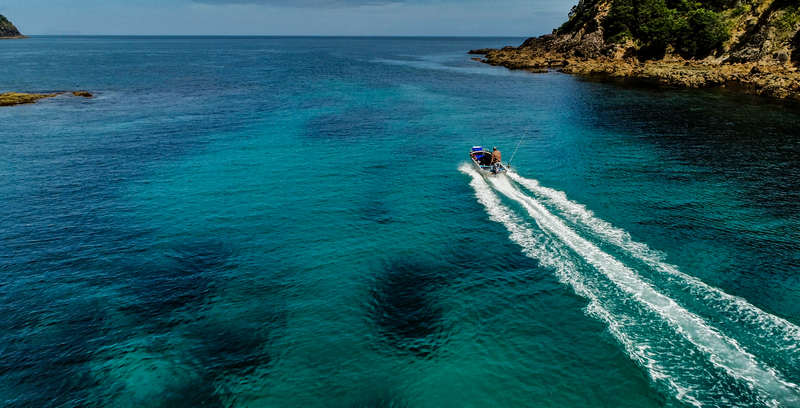 As another election looms the parks have not eventuated and recreational harvest of snapper in the Hauraki Gulf has decreased by more than 50 percent since 2011-12. 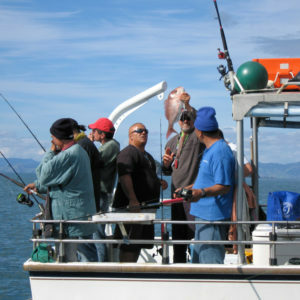 LegaSea has always maintained that the best strategy to provide for everyone’s interests in the Hauraki Gulf is to increase the abundance of fish across the whole northeast coast. Having more fish in the water will benefit all fishers, commercial, customary and recreational. 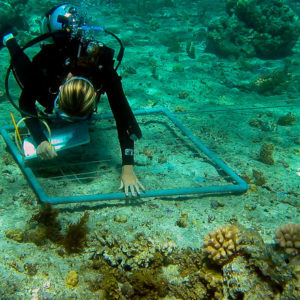 It will also improve the resilience of the marine ecosystem to withstand climate change and severe environmental threats. Most of all, it will maintain sufficient abundance to provide for the needs of future generations. Fisheries management Area 1 extends all the way from North Cape to Cape Runaway on East Cape. This large area has a high concentration of bulk harvesting fishing methods and run-off from land use. Trawling, purse seining, Danish seining and dredging are common fishing methods used in the Gulf. 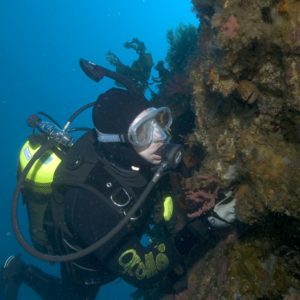 Over years the seabed has been highly modified and the ecosystem is no longer as productive as it once was. 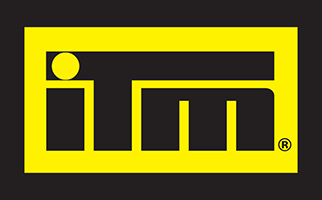 This means there are fewer places for both spawn to settle and small fish to hide out as they grow. It is not only fish that are impacted by the development of our coastline and fishing industry, seabirds are also affected. A recent tracking study found that Buller’s shearwaters now travel to the eastern South Island to gather food. 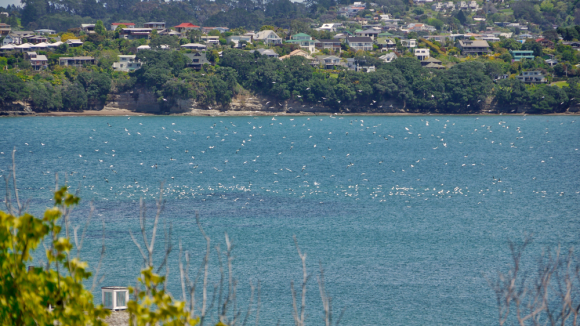 Colonies of red-billed gulls in the Hauraki Gulf have also declined substantially since the 1960s. While it is difficult to prove the direct connection between fishing and seabird populations there are several studies underway dedicated to finding the causes and potential solutions to the declining seabird populations in the Gulf. Back to the marine park. Since the original announcement, it is clear that commercial fishing interests have no appetite for shifting bulk harvesting out of the inner Gulf. Compensation for moving fishing effort out of one area and into another is always a fraught conversation. Maori obviously have an interest the conversation, and there was only ever spotty support for the proposal from recreational fishing interests. With no clear agreement, the marine park concept has faded to grey. For LegaSea there is increasing clarity that small recreational-only fishing parks are largely irrelevant. A more effective solution is to put measures in place to restore depleted fisheries so that the islands in the Gulf are once again surrounded by surface schools of fish, wheeling, squealing birds, and a thriving marine ecosystem.